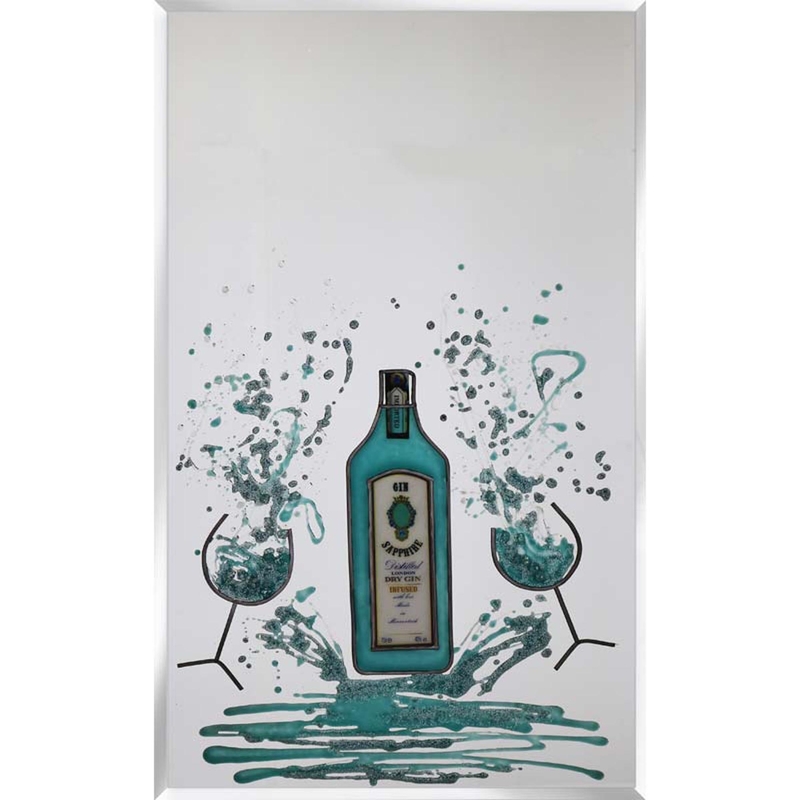 Add some style to your bar, kitchen or dining room with this unique It's Time For Gin design on mirror. Designed and hand made in the UK, with brackets attached and custom made to your desired size, this piece will fit well with any interior or decor. This piece also comes in a beautiful turquoise colour and has quite a celebratory theme so why not bring some excitement and energy to your home? Custom sizes available. Please contact the office on 01642 455589 for further information on pricing.